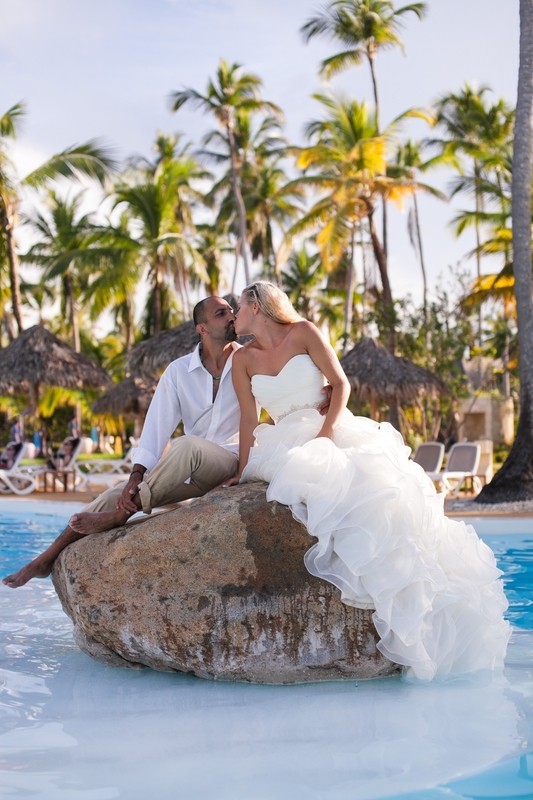 Destination Weddings with more than just the wedding day. I am passport ready and willing to travel all over the world to capture your incredible day! All flights, accommodations and meals must be covered, all trip insurances as well. Packages start at $1700 for 8 hours of coverage on your wedding day. Details and full cost will be discussed upon further details of the destination. Just a little you two and me on a sunset evening to find the right spots and the perfect lighting before the wedding day. This is complimentary. I capture the entire day just as I would back home but with more photos- cause' how could I not being in such a beautiful location! I will document every moment, candid and posed photos, to have the most amazing memories of your stunning location. You are only going to wear it once, and it can be cleaned- why not have fun, jump int he pool, roll around in the sand and make some more memories. My gift to you.